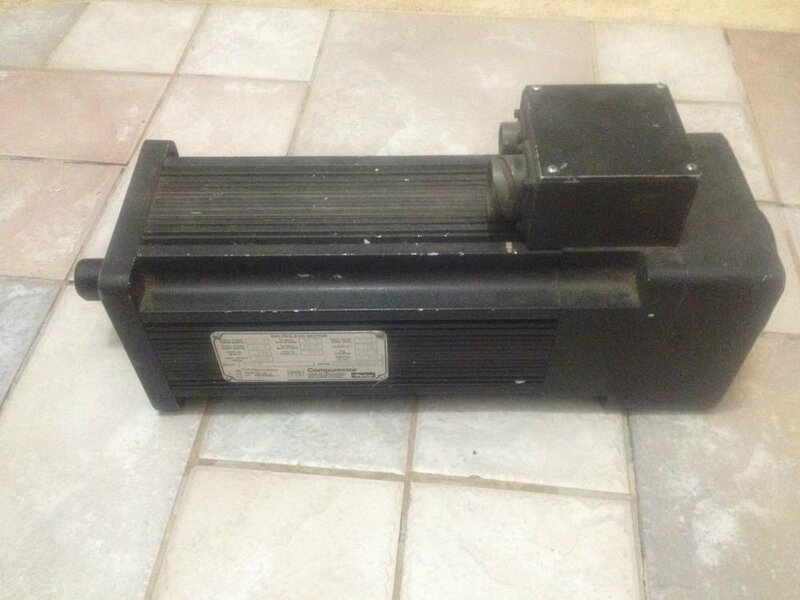 For sale is this PARKER APEX640-MO-NC SERVO MOTOR W/ BRAKE APEX640-MO-NC-B, 640-BWas on the replacement section and we think that is new but not sure. Saling as used.Please look at pictures of actual device and ask questions. We have two units available.We accept many forms of payments; please arrange shippingand payment method before making payment. 3% would be added if using PayPal. Shippingis available for international buyers at buyer’s expenses (shipping price onlygiven for USA).